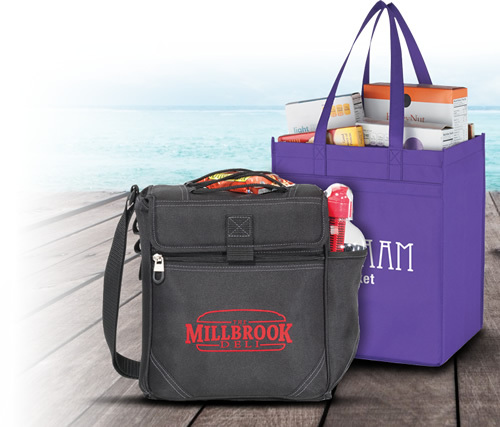 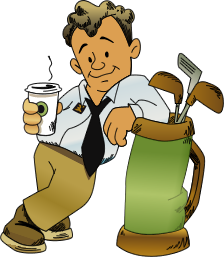 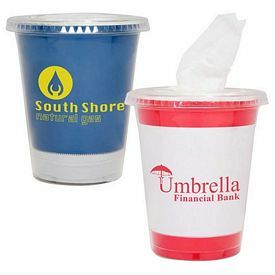 Business promotional activities through different utility items are not a fad rather an effective promotional method that new businesses can opt for their brand exposure or product marketing. 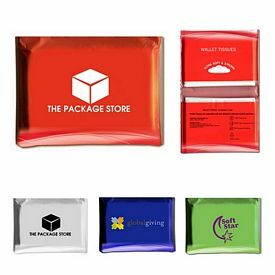 Our company is the house of such promotional products which can bring superb business marketing results with utmost precision. 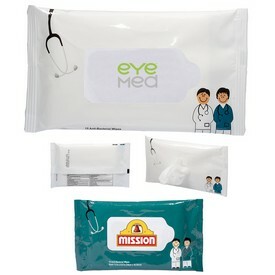 You can consider our Promotional Tissue Wipes. 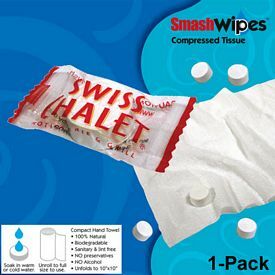 We manufacture these eco-friendly, easy to dispatch and completely safe to use Customized Tissue Wipes for our clients who are seeking swift business exposure through effective brand promotions. 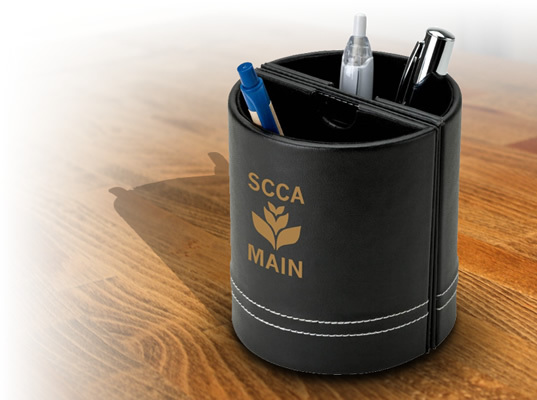 We supervise the manufacturing process with precision as we think better quality goods can fetch better business reputation and high business PR. 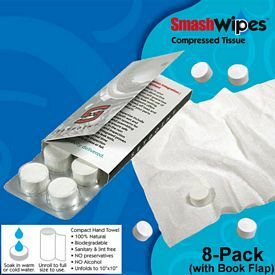 Consider our Promotional Compressed Tissue Wipes 8-Pack if you are looking forward to business marketing with advertising wipes. 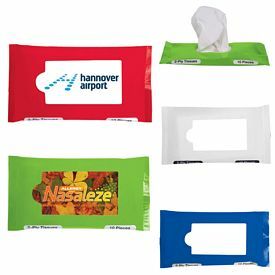 These compressed promotional tissues are easy to carry and perfectly suitable for the frequent travelers. 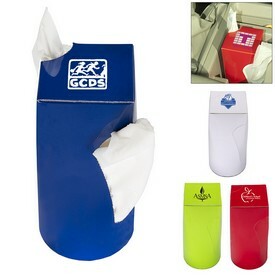 Add these compressed customized tissues to hot or cold water and they will be unfolded. 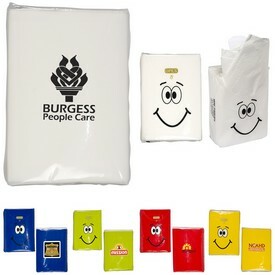 These logo tissue wipes are completely safe for the skins of kids and adults. 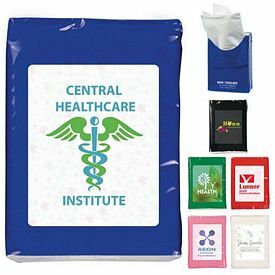 These custom tissue wipes are 100% natural cotton 10" x 10" washcloths packaged in a germfree foil wrapper with a custom printed four color process sleeve. 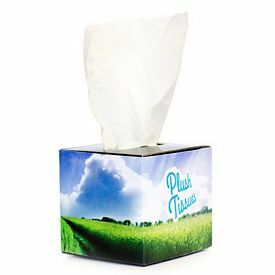 These custom cloth tissues are completely environmentally friendly and easy to dispatch in the nature. 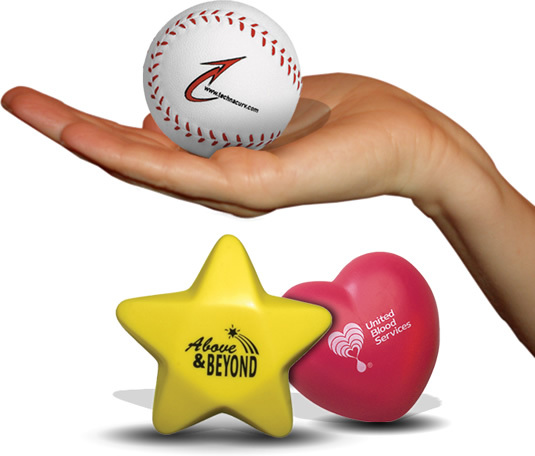 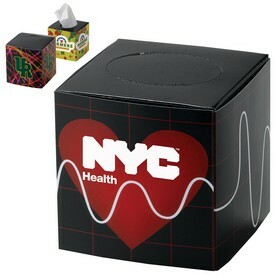 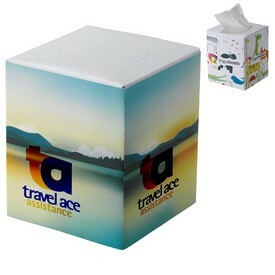 Buyers are furnished with our no setup fees facilities with these promotional advertising tissues. 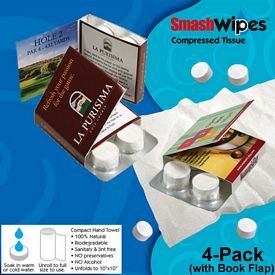 You can order our Promotional Compressed Tissue Wipes 8-Pack with Book Flap, which is also one of the best Branded Tissue Wipes that we endorse for effective business management. 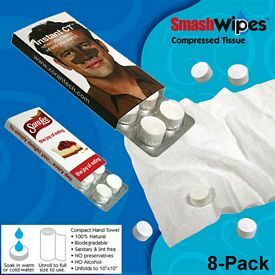 Branded SmashWipes are easy to carry anywhere and convenient to use, and completely suitable for travel marketing. 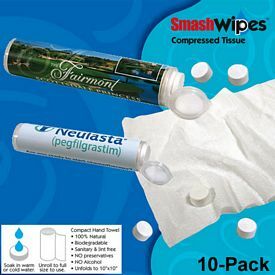 Add these logo tissue wipes in cold or hot water in order to retain full size tissue towels. 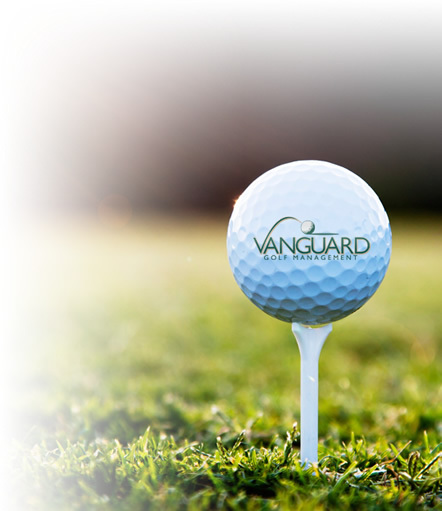 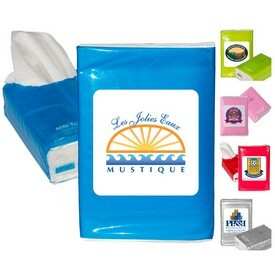 Use Promotional Tissue Wipes customized with your company logo for optimal business success. 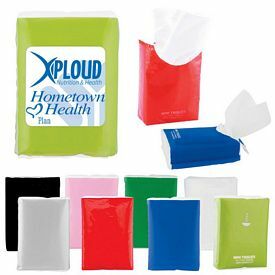 When it comes to Logo Tissue Wipes, Our Promotional Compressed Tissue Wipes 2-Pack Wrap (Minimum 50,000 units) should be mentioned. 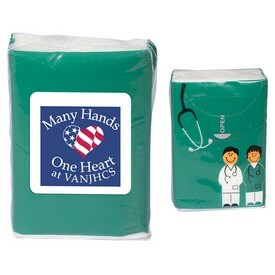 Easy to carry, convenient to use, environmentally friendly, 100 percent cotton, etc. 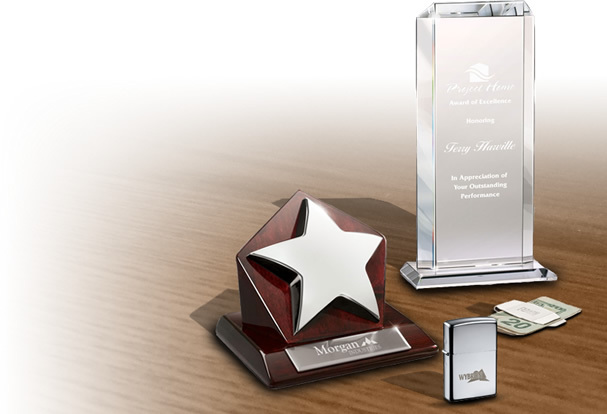 are some of their features that are needed to be mentioned. 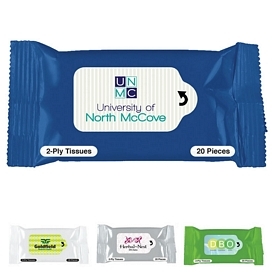 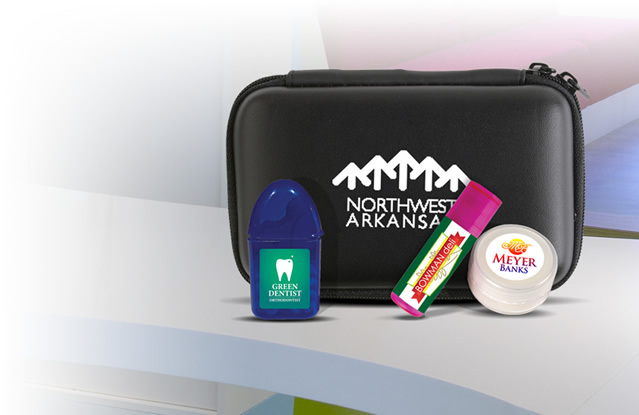 Dimension of promotional tissue wipes is 2.5" X 1.5" and we feature no setup fees. 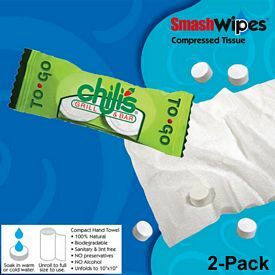 Promotional Tissue Wipes are safe to use and they would not exert any harmful effects or would not cause any kinds of skin rashes on kids or adult skins.